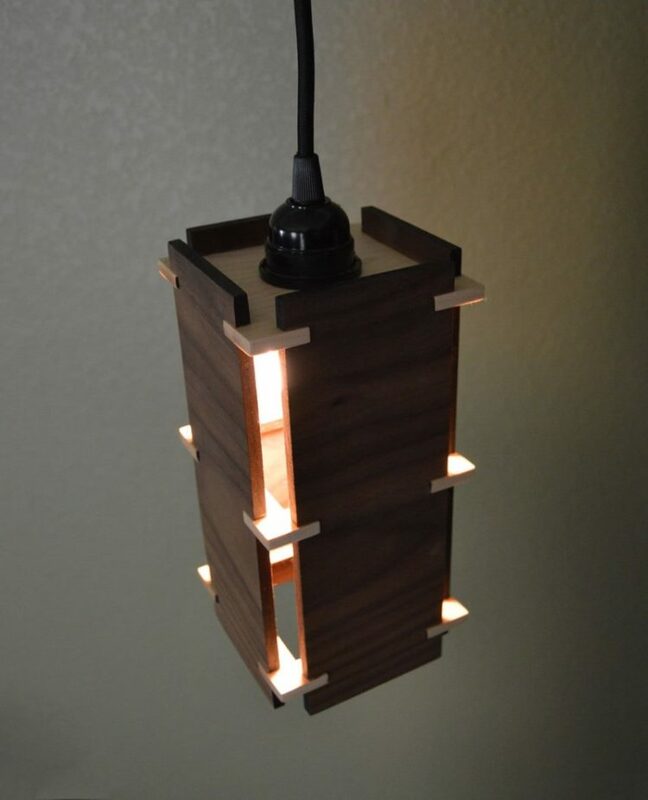 This is a simplistic but beautiful wooden pendant light. With classic lines from the craftsman era, this stunning light fixture will brighten up any room. Large side panels show off the beautiful wood grains and the pop of color from a contrasting wood are hand crafted to perfection. 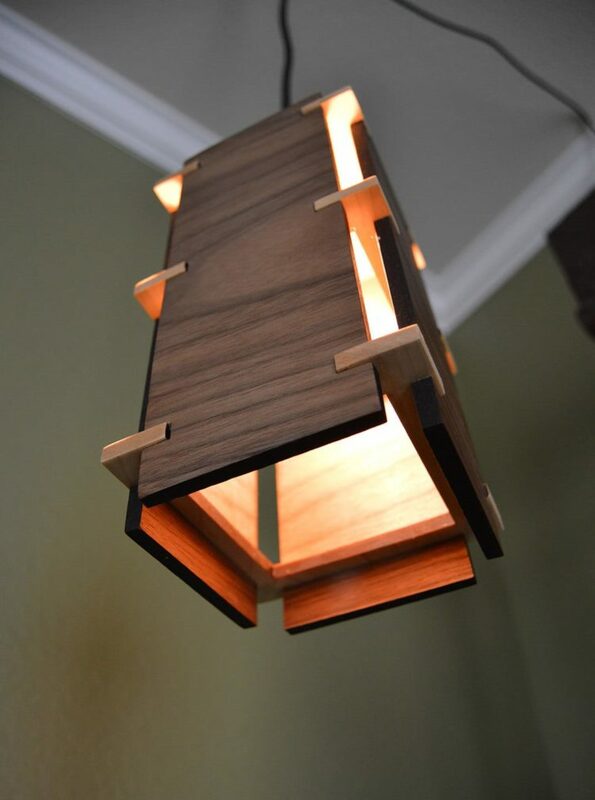 Made from solid, two-tone wood, the pendant light will be a feature of the room with and without the lights on. 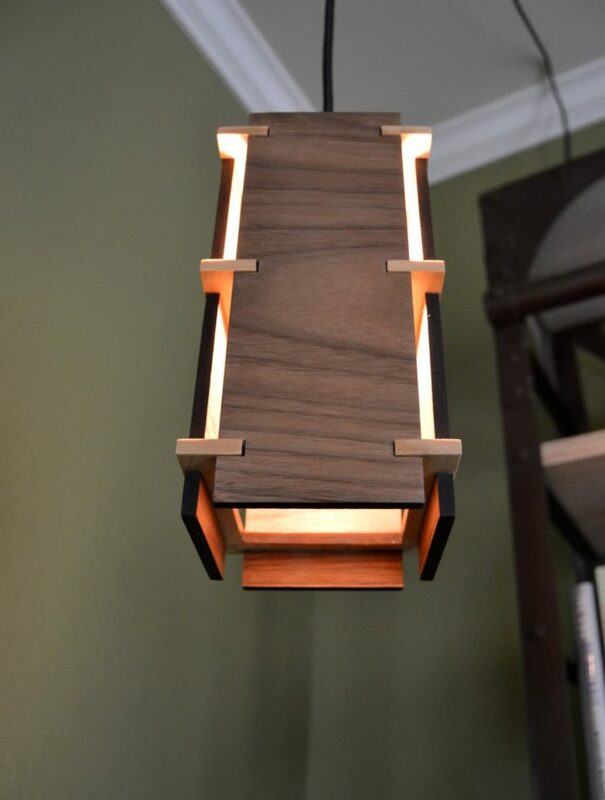 Shown in Walnut with Maple accents and Maple with Walnut accents. Laser cut with fine precision, and hand glued for a custom-crafted look and feel. 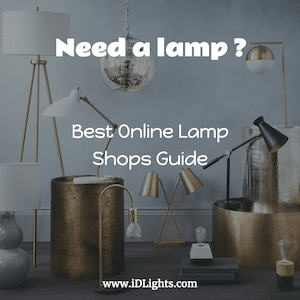 This pendant light is a great way to add more richness and warmth to any space. Size 4″ x 4″ x 9″.